France’s Commander Joseph Joffre wanted action. ‘Papa’ Joffre, as the French affectionately called him, was putting pressure on the British high command to push forward. He had even accused the British forces of not “pulling their weight”. 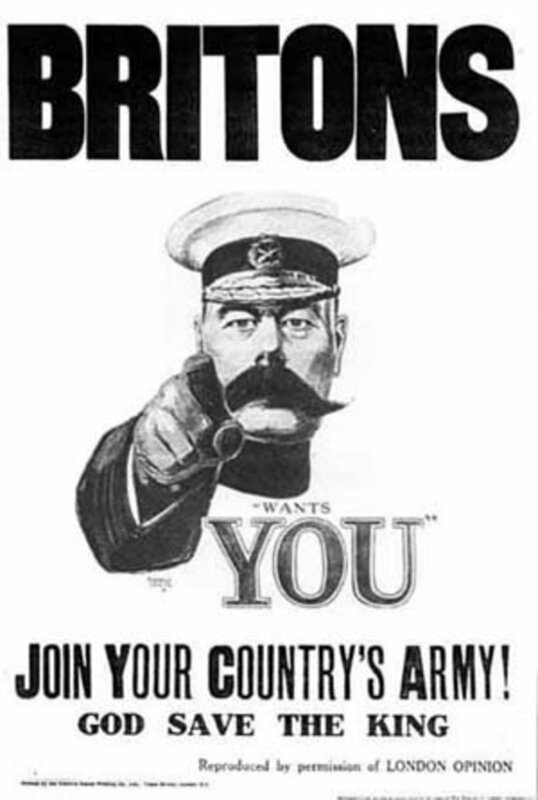 The British Second Army was still fighting in Ypres, so it had been left to the British First Army to fulfill the commitment made to the French. The Artois Offensive began on May 9th after a five-day artillery bombardment by French guns, and saw the French Tenth Army penetrate German defenses and almost gain the crest of Vimy Ridge. But French reserve troops arrived too late to bolster the offensive, and with the arrival of additional German reserves, the French ended up suffering terrible losses. 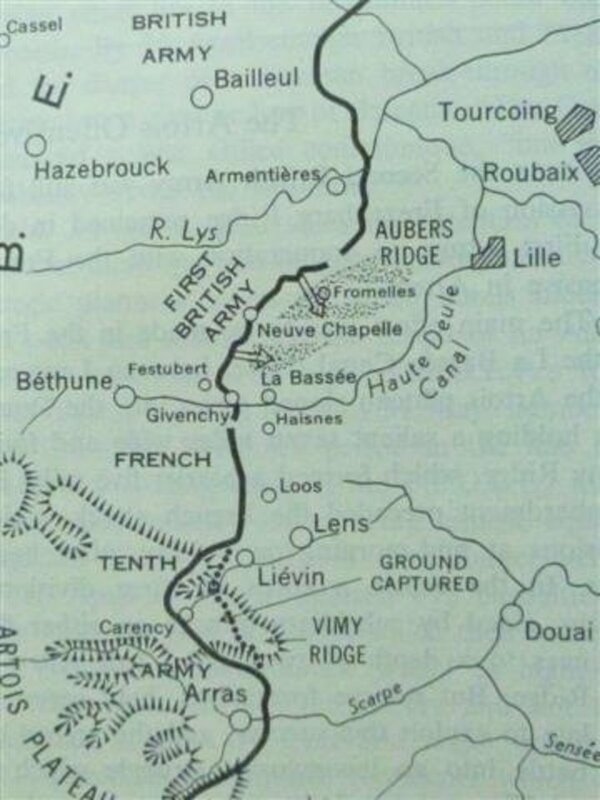 The British First Army had contributed to this push by trying to break through the German lines both north and south of Neuve Chapelle (which is north of Festubert) on Aubers Ridge. The Battle of Aubers Ridge began with a forty minute bombardment by British 3-pounders and trench mortars, as heavy artillery was in short supply. Aubers Ridge was an absolute disaster for the Brits. The bombardment before the land assault had failed to cut barbed wire and had only served to make the ground even more inhospitable by churning up the ground around the massive drainage ditches that crossed the land. In the southern prong of the attack, wave after wave of British troops were cut down by German machine guns and artillery. The northern prong of the attack was equally bad, as heavy fire from German positions mowed down advancing British troops; one of the Indian brigades lost roughly 1,000 men within minutes. At nightfall, the remaining men of the British First Army withdrew. 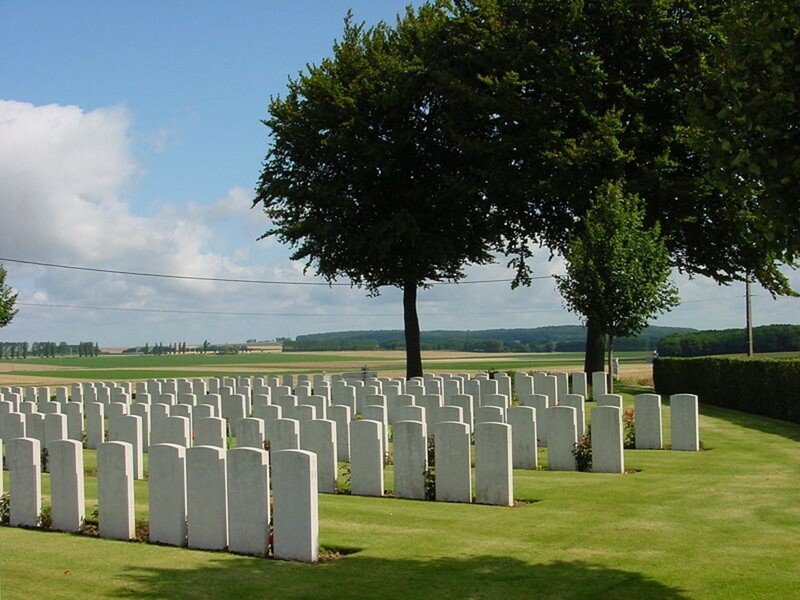 They had suffered 11,000 casualties in less than a day of fighting. 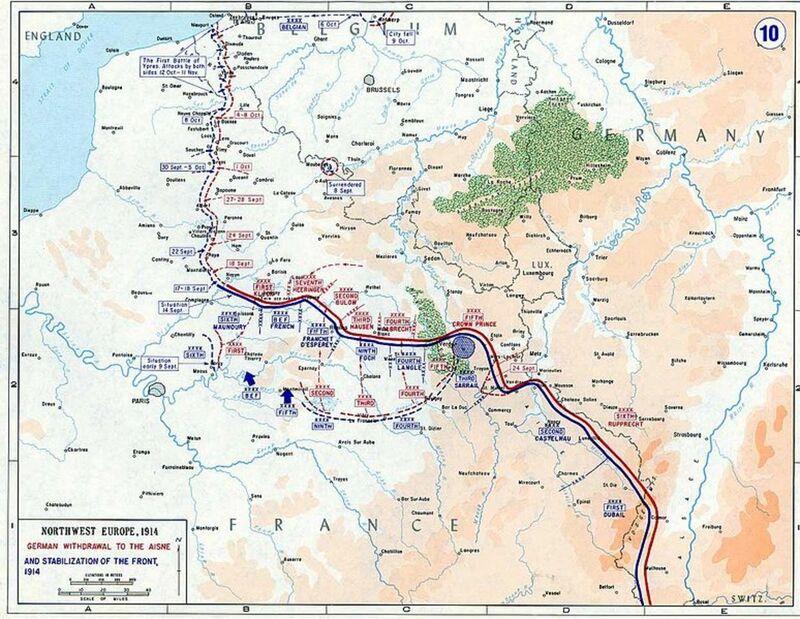 The Artois Offensive continued at the Battle of Festubert (also called the second Battle of Artois) from May 15th-25th. After the failure at Aubers Ridge, where the two-pronged attack described above had meant troops were spread out too far apart to be effective against such strong German defenses, British General Haig focused his efforts on a smaller front that stretched from Festubert north to Neuve Chapelle. 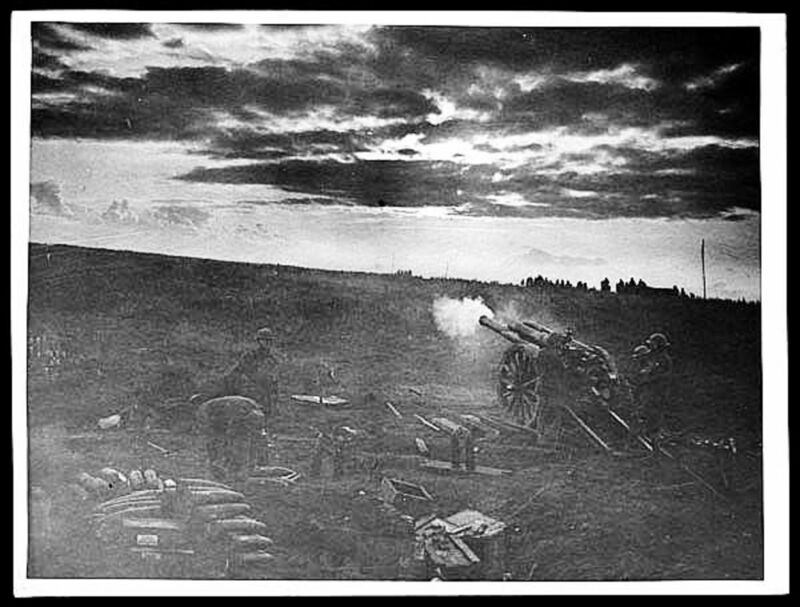 The artillery portion of the battle began May 13th with more than 400 howitzers and guns blazing. For 60 hours, British guns pounded German positions in an attempt to cut barbed wire and take out German machine gun nests to prepare for the ground assault. Finally, on the night of May 15th the infantry – including members of the British Indian Corps; Willcocks, Lahore and Meerut - began their assault. On the night of May 15th and into the 16th, the British 2nd Division and Indian Meerut troops advanced across the terrain toward their target and made good progress at first, through the artillery barrage had failed to take out German strong-points. The British 7th, on the right, also made progress toward their objective of la Quinque Rue, despite coming under fire from German positions that were dug in between the British 2nd and 7th. Finally, on the night of May 16th, the Germans withdrew on a 3,000 yard front to a position behind la Quinque Rue. 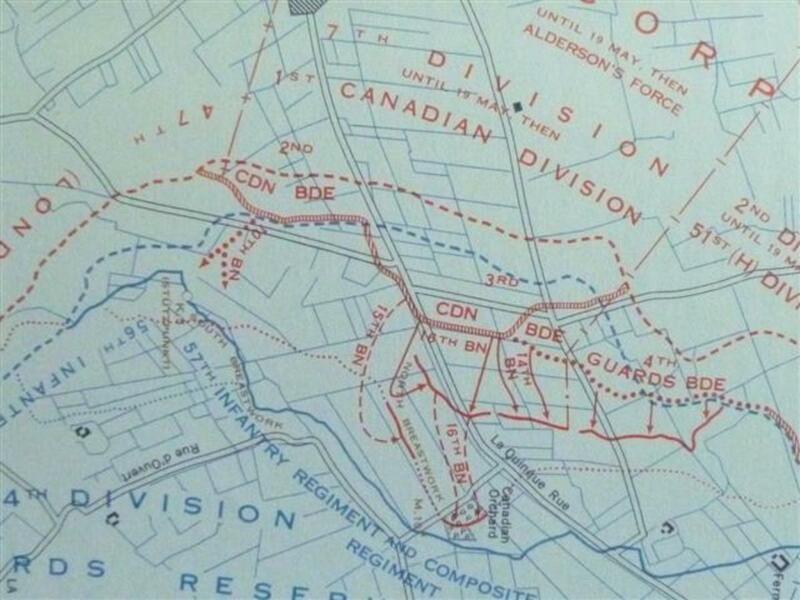 The British interpreted the German withdrawal as an encouraging sign that the German reserves were stretched, and ordered the British 1st Corps to consolidate their position along la Quinque Rue with strength bolstered by the 3rd Canadian Brigade. Efforts to move forward that day failed, so General Haig ordered a renewed attack on May 18th. The main attack focused on capturing a mile-long stretch of La Quinque Rue, with the Indian Corps securing Ferme du Bois to the north and the 7th Division occupying part of the trenches that the Germans had abandoned. The Canadian 14th (Royal Montreal Regiment), 15th (48th Highlanders) and 16th (Canadian Scottish) Battalions or 'Bns' were ordered to advance to the orchard directly to the east and to occupy another part of the original German trenches. 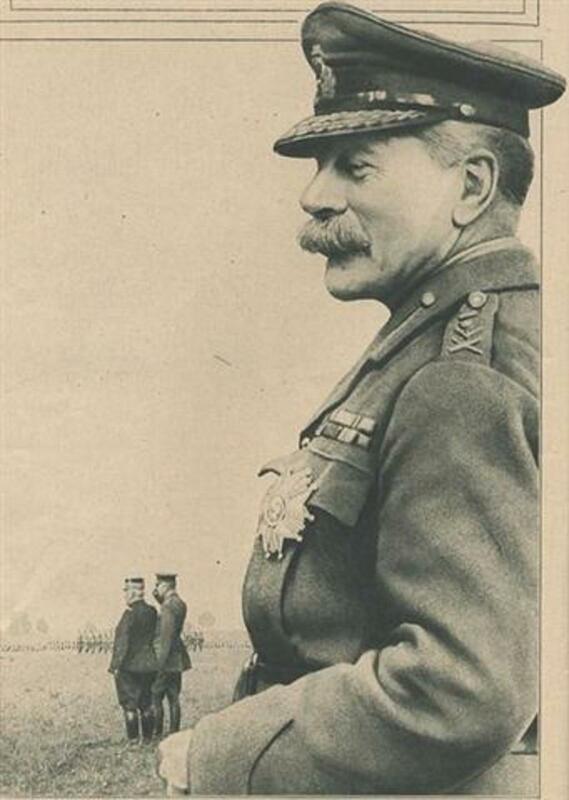 By the time General Haig’s orders were issued and made their way to the front line, the time for the attack was upon the troops, and the delay in relaying Haig’s orders caused the preliminary bombardment to be an hour late starting. The advance by the Royal Montrealers across open fields was halted by heavy German machine gun fire, forcing the troops to detour to the south of their objective. The Canadian Scottish was able to push ahead and occupy a communication trench that ran along the Quinque Rue. But the Germans opened up on the trench, inflicting heavy casualties. The Germans had been busy. They realized that the British were focusing their efforts on a narrower objective, and could push through if not halted. All available German reserves were ordered to bolster the lines, which they had begun doing the night of the 16th. The Battle of Festubert marked a couple of important "firsts" for British and Canadian troops. 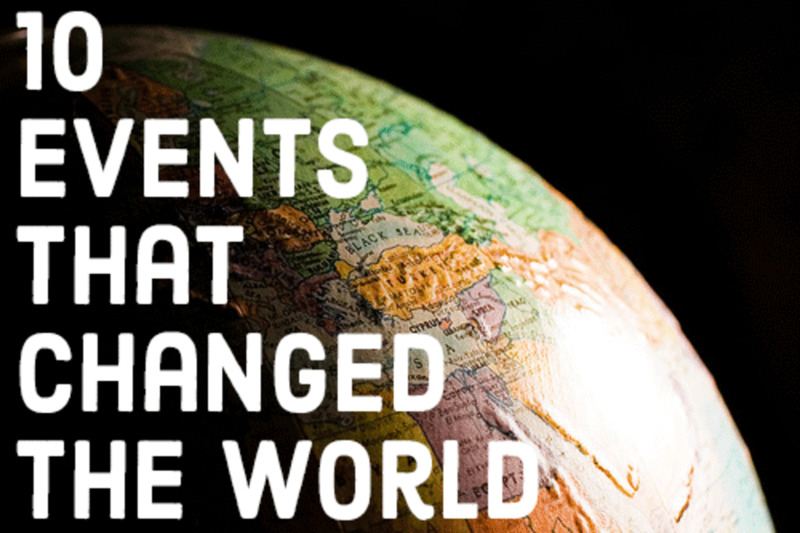 What were these? 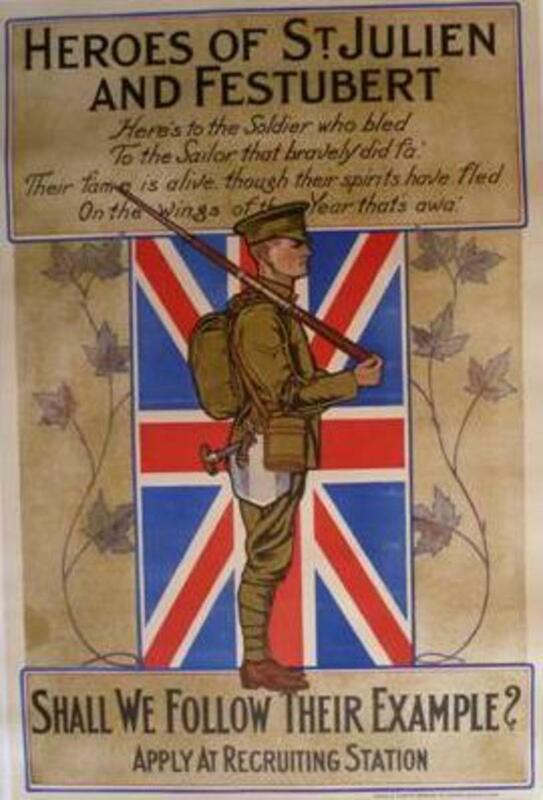 The battle was the first time British and Canadian soldiers had fought together in WWI. The battle saw the first major use of poisonous gas in WWI against the British and Canadian soldiers. The battle saw the first night attack by British troops and the first official use of gas by Canadian troops. The battle saw the first official use of gas by British troops and the first time Canadian horses were used in a WWI battle. After the initial push to La Quinque Rue, British troops had been reorganized into a temporary and very short-lived Corps under British General Edwin Alderson. The Corps was made up of British (51st Highland), 1st Canadian Division and Indian Corps troops. On May 20th, Alderson’s troops were ordered forward following an artillery bombardment. Their two main objectives were 600 and 1000 yards ahead, and 3000 yards apart and included part of the original German front line. 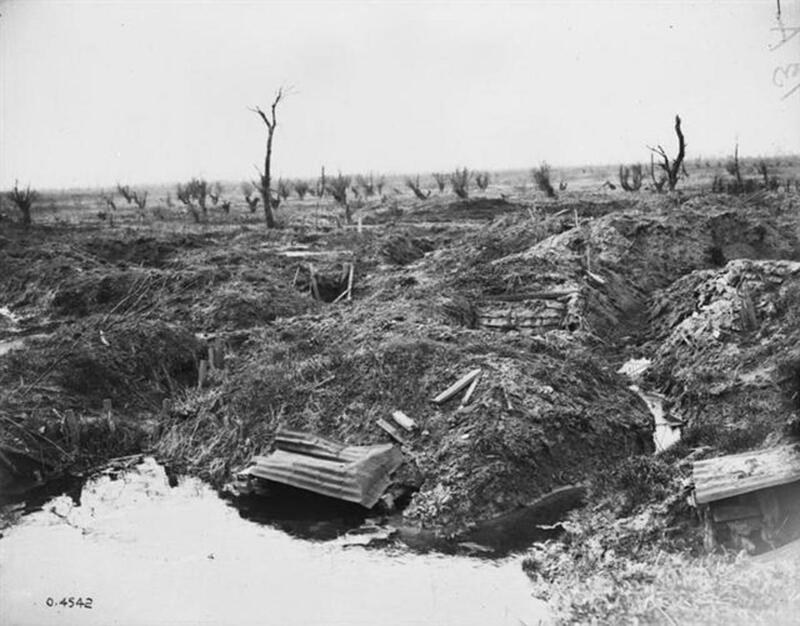 The 16th Bn reached what was called Canadian Orchard, and dug in. A nearby house which was also an objective was heavily defended, and attempts to take it were halted. On their right, the 15th Bn was coming under heavy fire as they attempted to reach their objective, and they had to halt their advance 100 yards beyond the North Breastwork that had formed part of the original German trenches. The Canadian 2nd Brigade fielded two companies from the 10th Bn, who would go on to distinguish themselves at Hill 70 later in the war. This part of the attack was over before it even got underway, with incorrect trench maps, inadequate artillery support and assembly and communications trenches that had been hit by shells and offered little to no cover for the men. As the troops began their advance, they were cut down by German machine guns, and the attack was finally halted. The attack was resumed by the same companies from the 10th Bn and a grenade company on the evening of the 21st, and was preceded by over three hours of artillery fire by smaller field guns that were firing mostly shrapnel due to ongoing shell shortages. A pincer attack by the Canadians proved deadly once again, as the left arm of the formation was cut down by German guns that had been unharmed by the shrapnel barrage. The right arm of the formation had better luck at first, and even occupied a portion of German trench at one point. 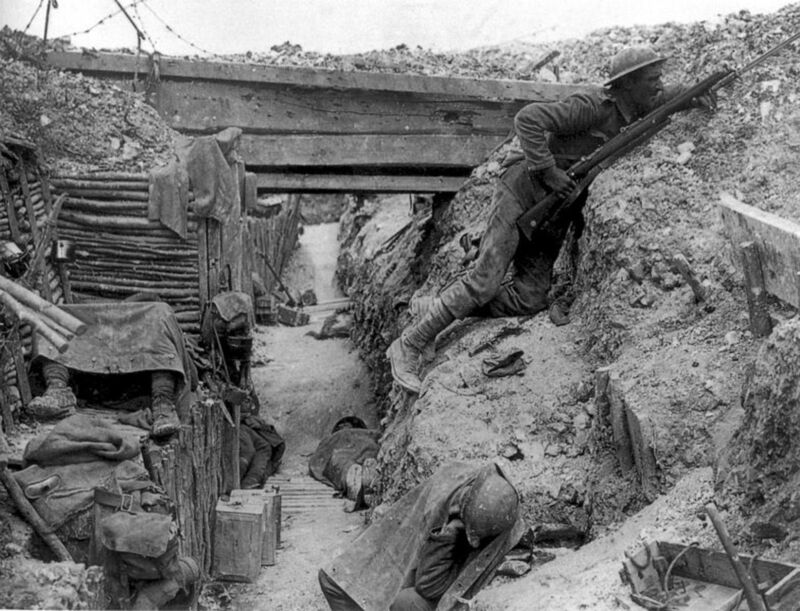 But at daybreak, German heavy guns opened up on the trenches, collapsing them and killing all of the men inside. By the morning of May 22nd, the 10th Bn had lost 18 officers and 250 men. One final push was made on the night of May 23rd and into the 24th by the Canadian Division and the British 47th Division, followed by a daytime attack on the 25th carried out by the British 142nd Brigade bolstered by men from the Canadian Lord Strathcona’s Horse. The men of the Horse Brigade were bombers who were carrying 200 gas bombs, which represented the first official use of gas by the British or Canadians. Once again, this last attempt to achieve targets was thwarted by heavy German machine gun fire and unreliable maps. Added to this was the fact that new trenches had been dug all over the area, making it almost impossible to discern when the target trenches had been reached or not. Finally, on May 25th, Sir John French called off the Battle of Festubert. The superior fire power and preparedness of the Germans simply could not be overcome. And less than a kilometer of ground had been gained at a terrible cost. The push by the Canadians and British achieved one of the main objectives of the battle, from a strategic perspective at least. The Germans moved up reserves to face the British line rather than the French line, thus taking pressure off the French 10th Army who were at Vimy Ridge. The new front established by the Allies also included the town of Festubert, which they continued to hold until the spring of 1918. The British forces suffered over 16,000 casualties over the course of the battle, including over 2,000 Canadian and 2,500 Indian troops. German casualties numbered about 5,000. Absolutely...just at Festubert, the Germans had roughly 1/3 the number of casualties of the BEF. And look what happened on the eastern front in WWI...scary numbers of dead. The interesting thing about the "war of attrition" is that the British and French suffered more dead and wounded than the Germans they fought. So Germany won the "war of attrition" and lost the war. Wars of attrition are fantasies that number crunchers dream about. And soldiers are the numbers. Hello Harald and thank you for reading. What you say is so sad and so true...we were now into a "war of attrition" as they refer to it. I am working on a piece about the Indian Corps...they were all pretty much wiped out early in the war. Another great article about WW1, Kaili. How many more times would an attack fail and thousands of troops get mowed down because artillery didn't cut the barbed wire? It seems the only accomplishment of this attack was to impress upon the Germans and the French that the British Empire troops were quite willing to die in their thousands. And so Germany bolstered their lines opposite the British with more "first rate" troops. Thank you Madan. I look forward to reading your Hubs. Thank you so much CJ, for reading, voting and sharing. Festubert seems to be one of those battles that is attached to the Canadian psyche, which is why I wanted to write about it. 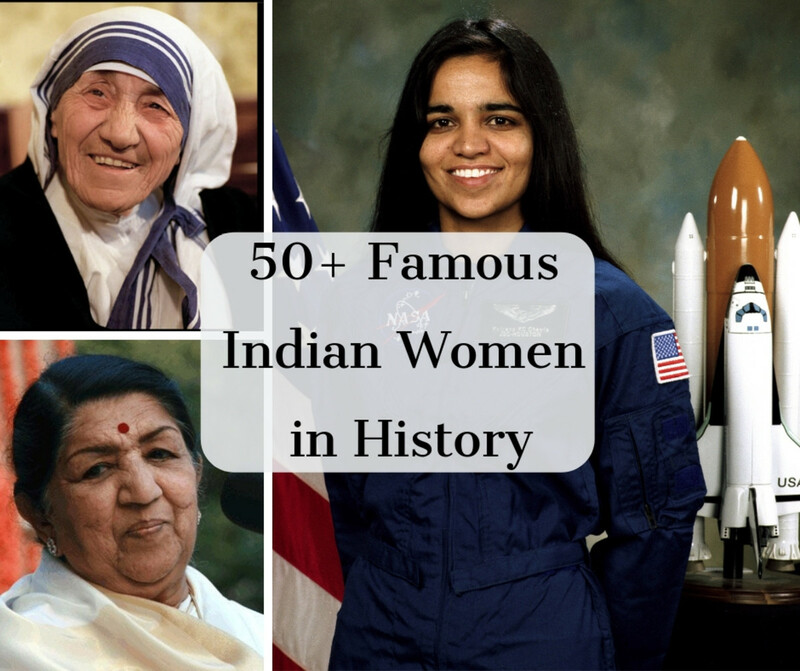 I do try to introduce details that I have uncovered from many sources to keep the reader interested, so I really appreciate your comments. There is no official monument to Festubert, which I find incredible. Incredible detail. Well told. Students of the War know Arras and Ypres very well, but certainly Festubert has often been overlooked. Staggering casualties. Voted up and shared.